March Newsletter – Spring is here! Welcome to our March newsletter and HAPPY SPRING!!! Jackets will soon shed for sweaters and then shirts. Buds will be bursting and longer days will bless us with more time to play outside. We can’t wait to rediscover our city and explore new locations for our sessions. Scroll down to enjoy the March newsletter, which is full of fun stories and tips! 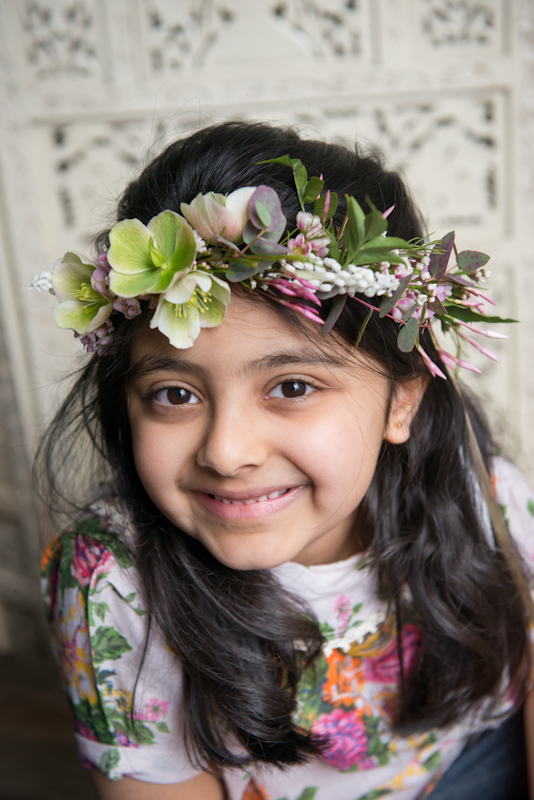 A special thank you to Liza from Peartree Flowers for the gorgeous crown she made for Tanaya’s spring session! We had a blast as you can see in this photo. We took a trip with SHK extended family member Lulaland into the depths of the woods–thick with magic, mystery, and some überly hip kids. The occasion? A forthcoming lookbook why of course. You’ll have to wait until next fall to grab up these beauties, but jump on over to their online shop now to check out the spring and summer collections! Thanks to all the awesome Stylish and Hip families showed up in all their beauty for the photo shoot. 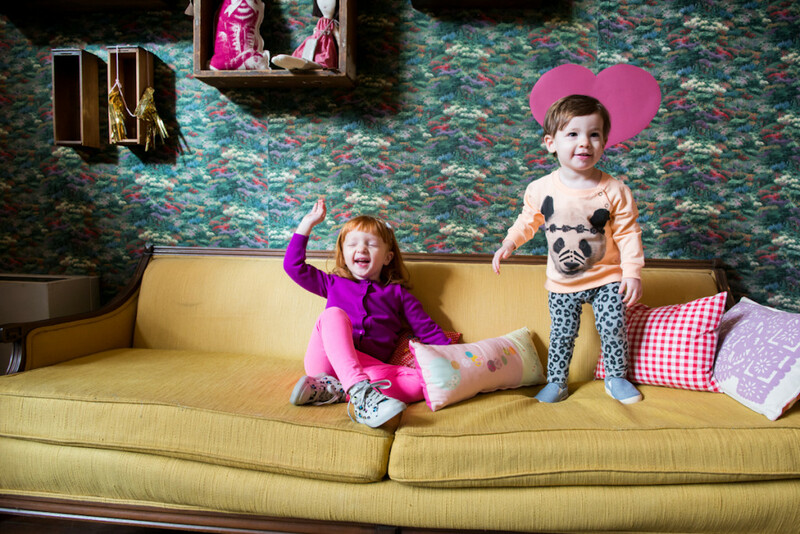 Welcome to our Stylish & Hip Kids Photography February newsletter and HAPPY VALENTINE’S DAY!!! February is a month where we find ourselves at the depths of winter, but shining back with love for the 14th and for everybody we share our lives with. We at SHK have been staying warm with activity, growing and expanding our world of fable and photo. We’re having a blast playing in a new studio space in Williamsburg (email us to book your own session! ), building lookbooks, and getting lost in forests of white. Curling up on the couch, the evening has found us book in hand. There are so many gemsto behold that we’ve added a new section to the newsletter to share our favorite kids book recommendations. Read on and enjoy! Here we explore storytelling and the wonderful ways we can celebrate life through photography. 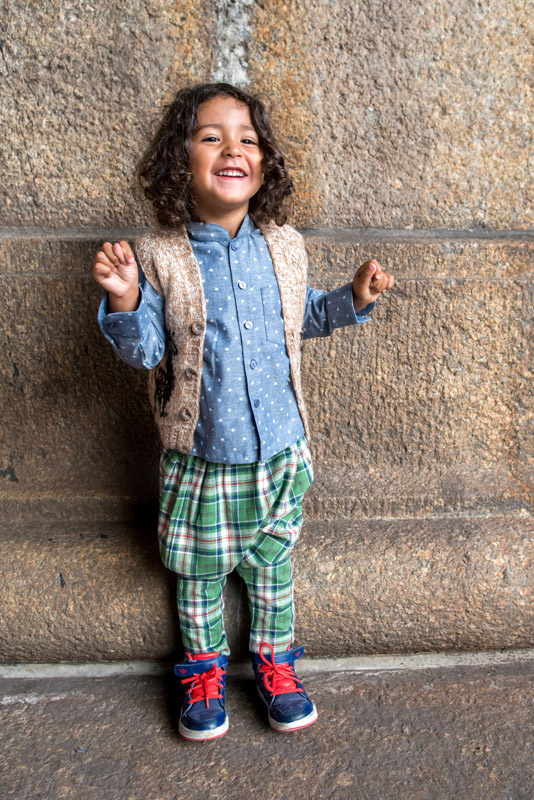 Stylish and Hip Kids sessions are a playful space for letting our imaginations reign and me to work together with kids and their parents to explore creativity. 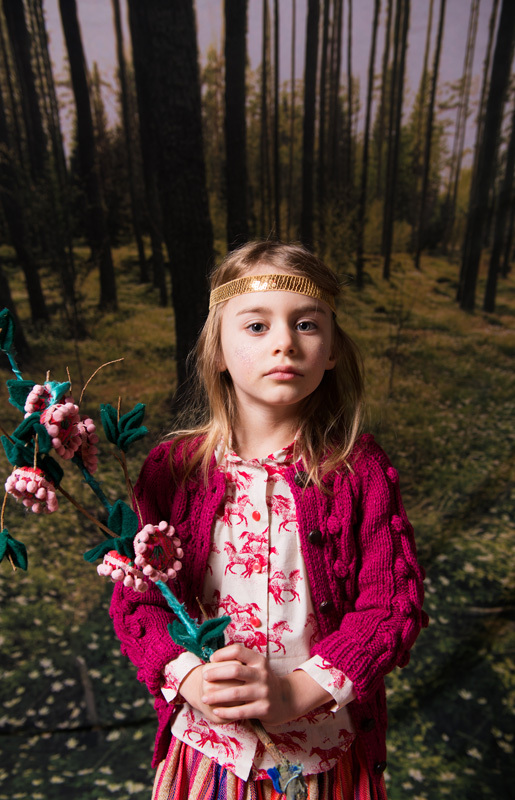 This year we are working even more with the fashion and editorial look in our family and kids pictures.